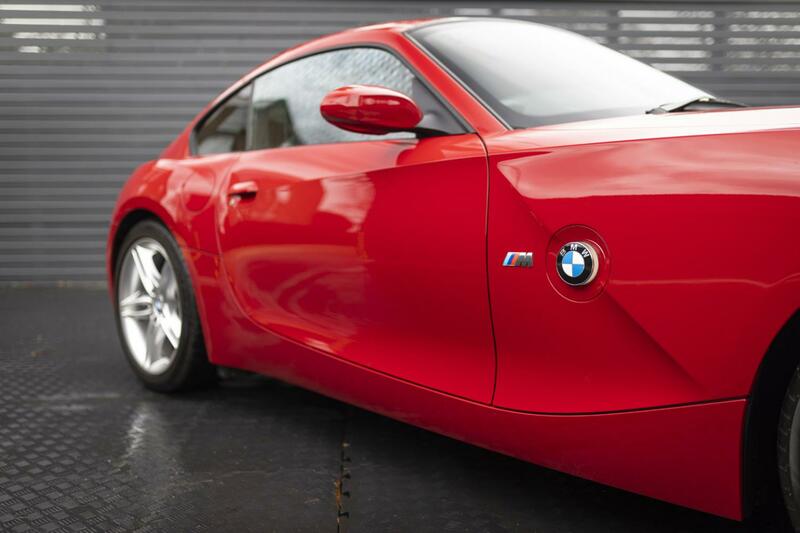 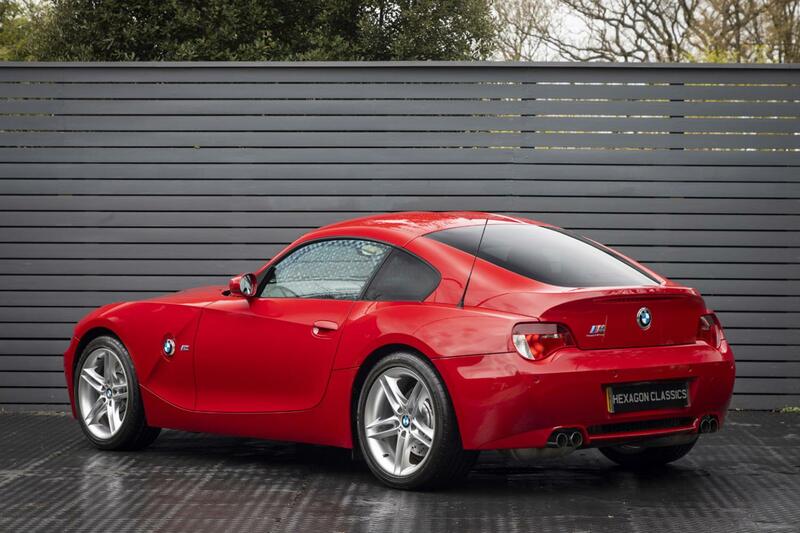 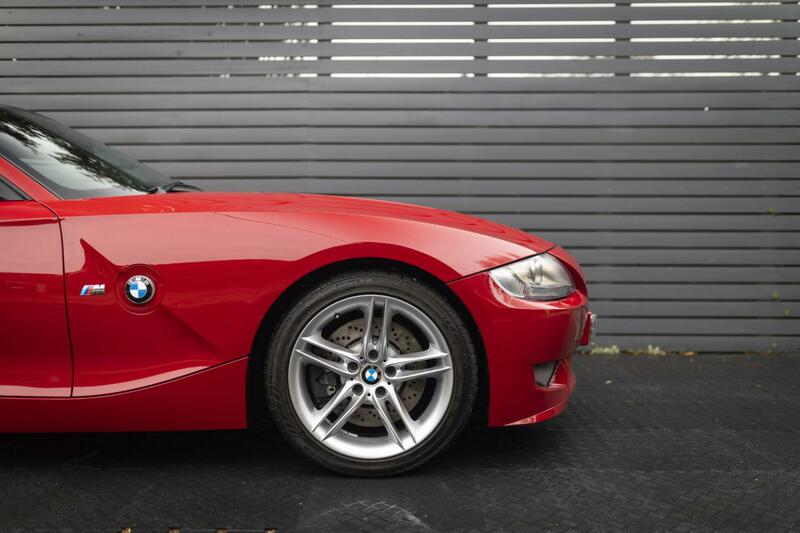 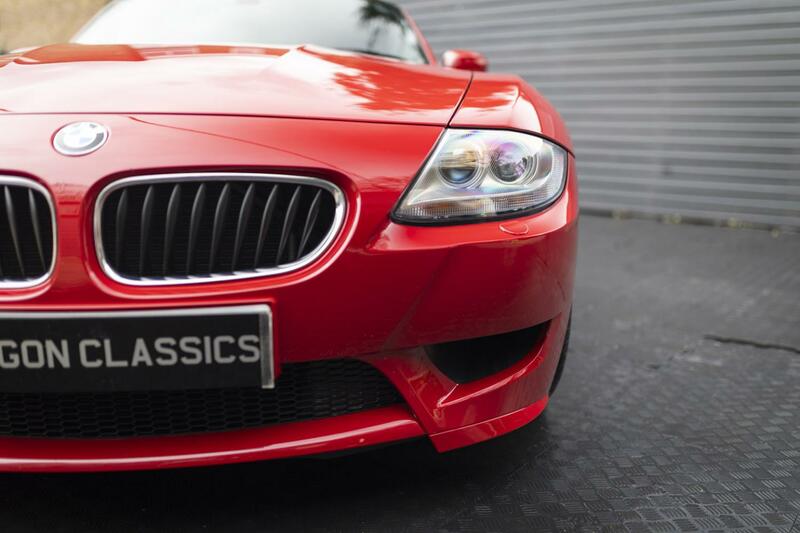 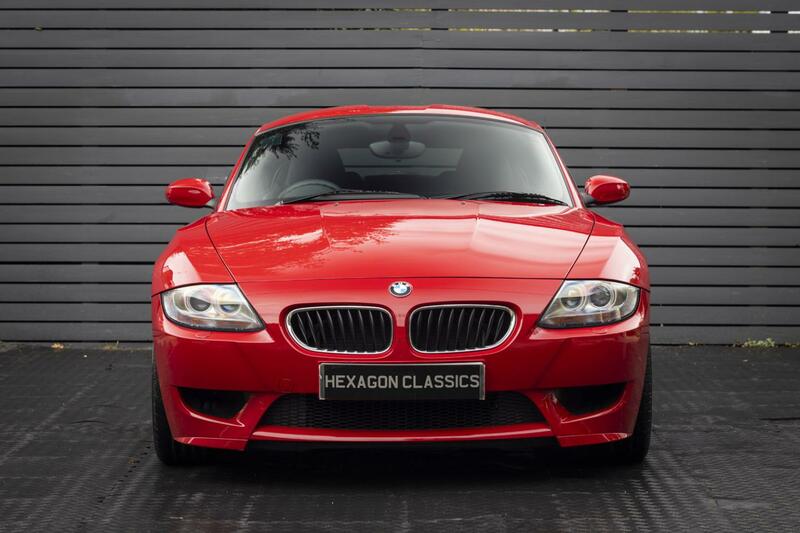 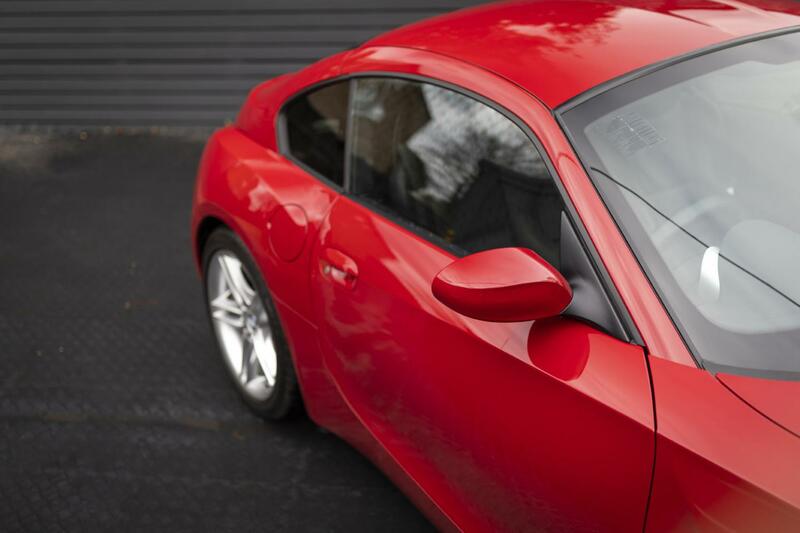 Hexagon Classics are delighted to offer this low-mileage example of the modern BMW sports classic: the Z4 M coupe. 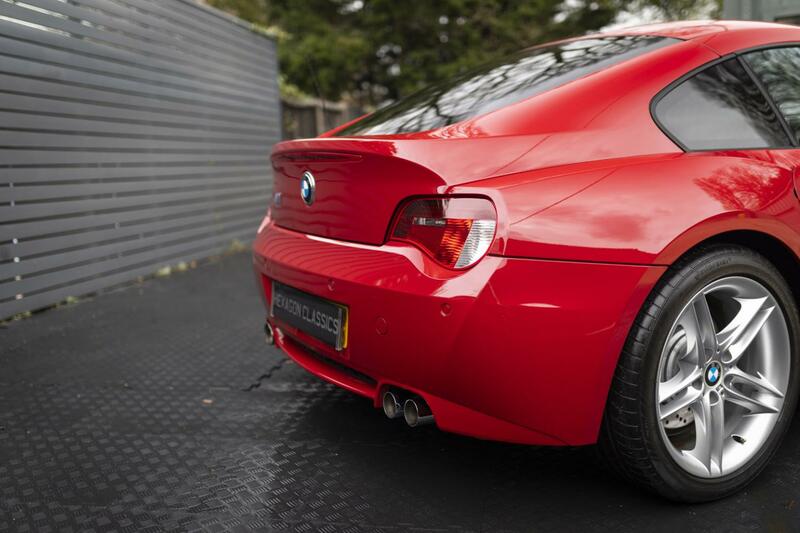 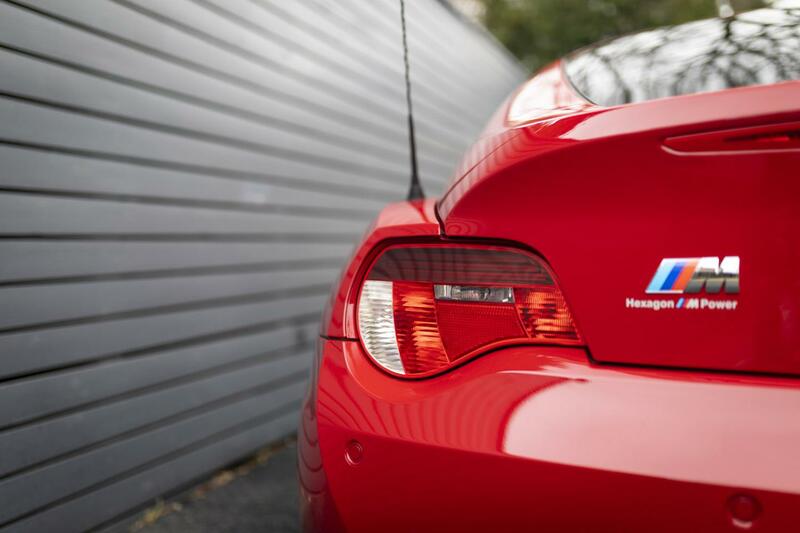 The Z4M coupe has previously been one of the most underrated M Power products, but the secret is out. 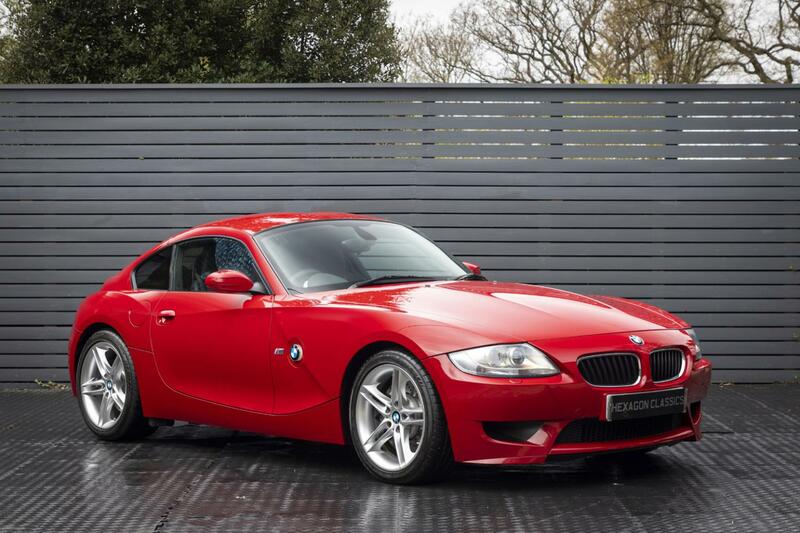 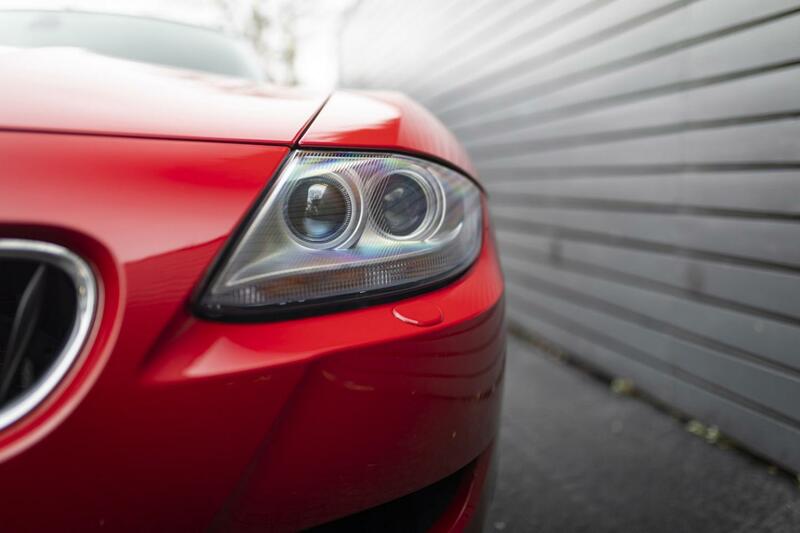 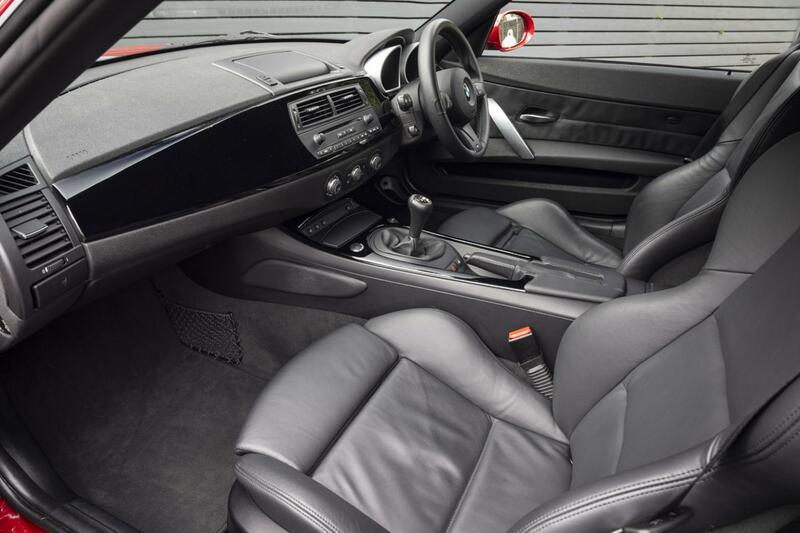 Collectors have woken up to the joys of the Z4M coupe with its in-line 6-cylinder, 338 BHP engine, and it has belatedly enjoyed a huge rise in popularity amongst BMW collectors looking for investable sports classics. 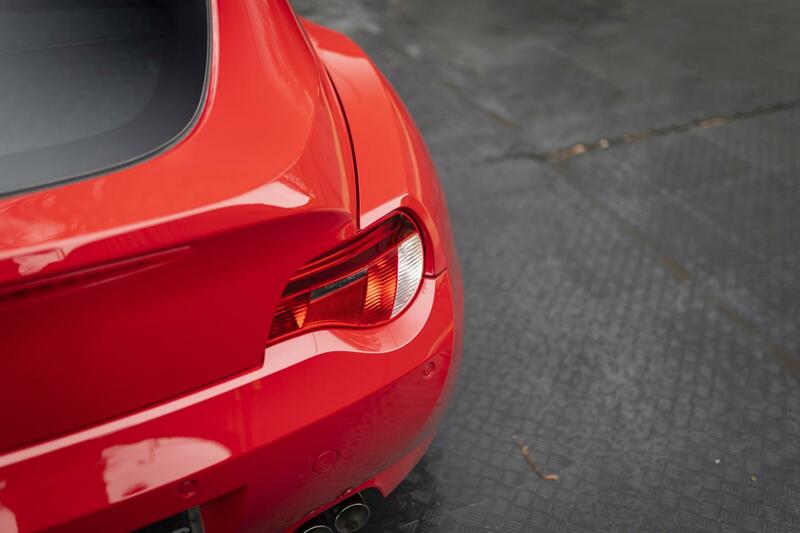 Evo Magazine commented “The numbers are compelling. 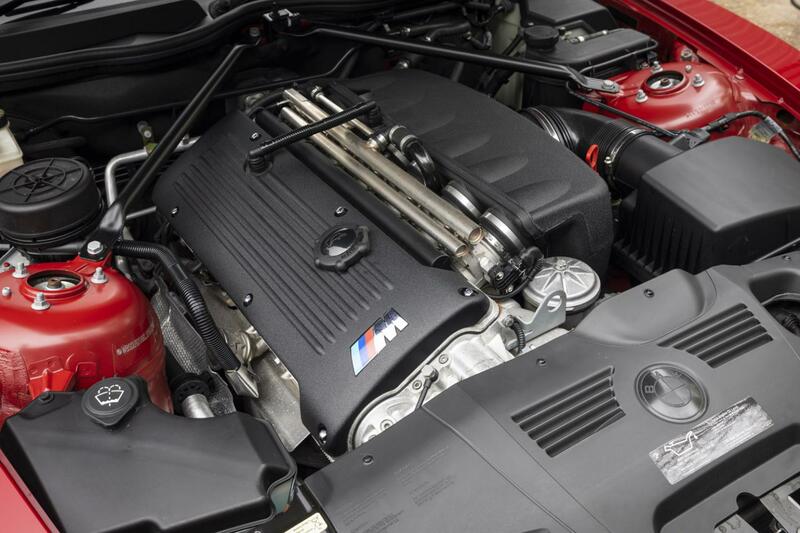 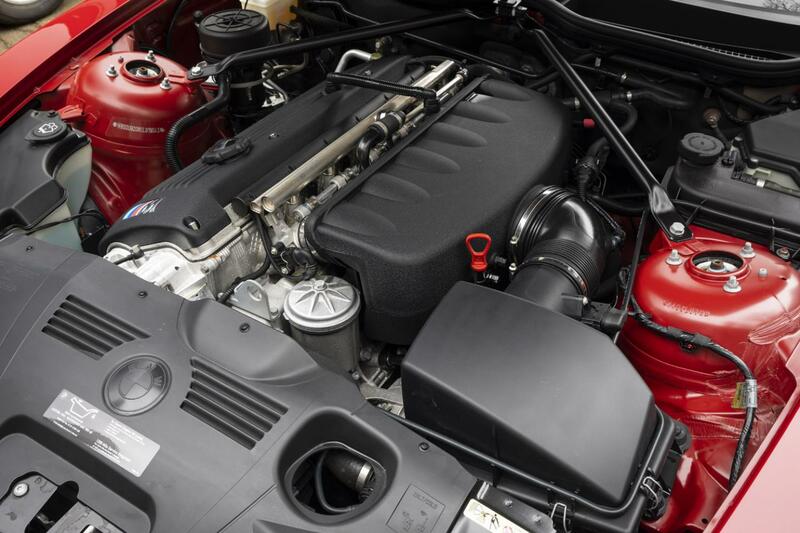 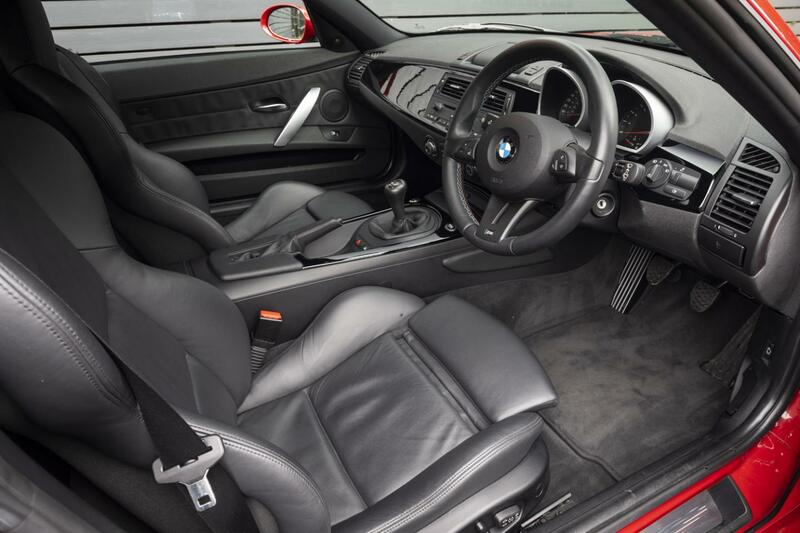 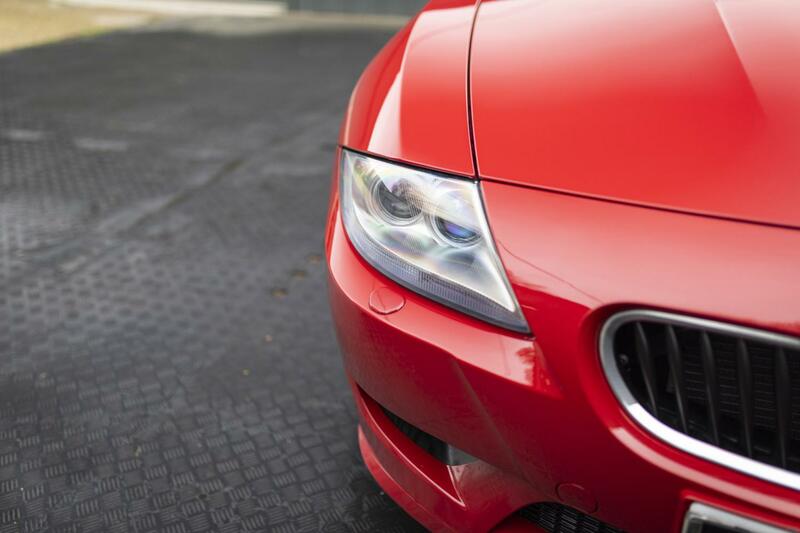 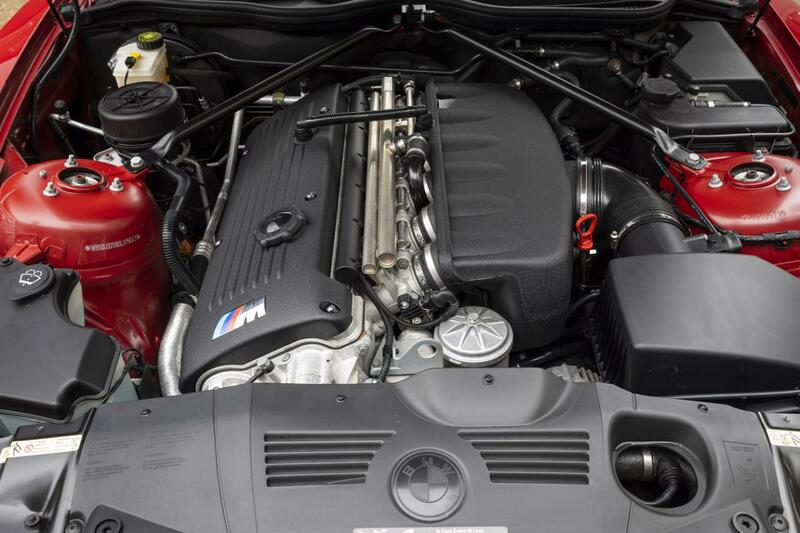 The 3.2-litre M Power engine produces the same statistics as it does in the sublime E46 M3, (in the Z3 M a different exhaust system, it lost a few bhp), which means 343 bhp at a heady 7900rpm and 269lb ft at 4900rpm. 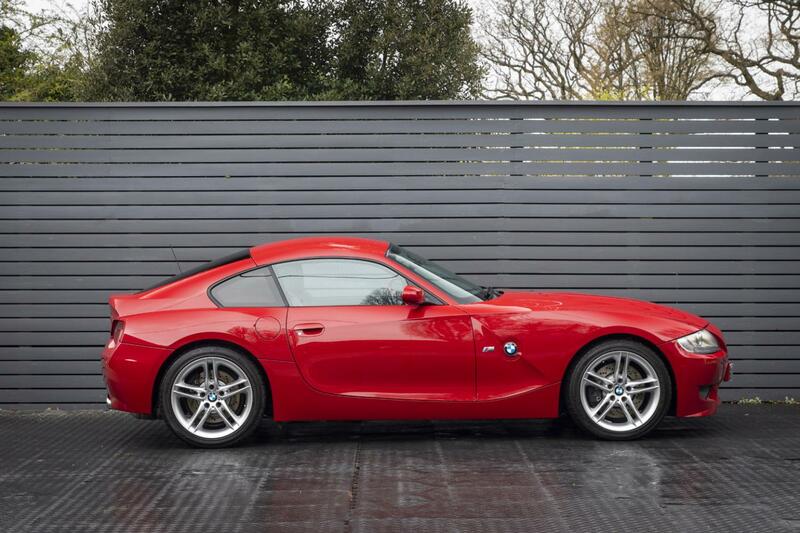 The claimed 0-62mph time is just 5.0sec, enough to see off a Boxster S. The Z4M coupe manages to combine that performance perform in a way that retains a sense of excitement that is largely absent in the mid-engined Boxster. 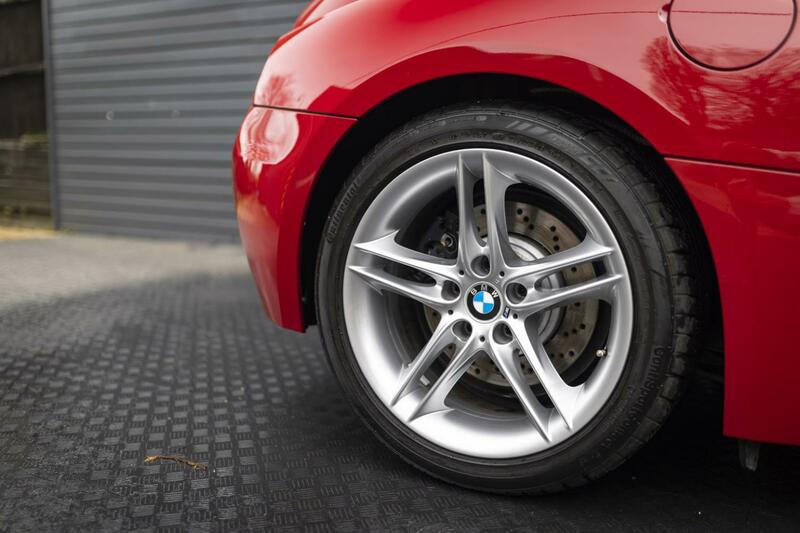 M Performance parts borrowed from the E46 M3 include the CSL’s compound (aluminium hubs, stainless steel pins, cross drilled iron floating rotors) brakes and most of the M3’s suspension components. 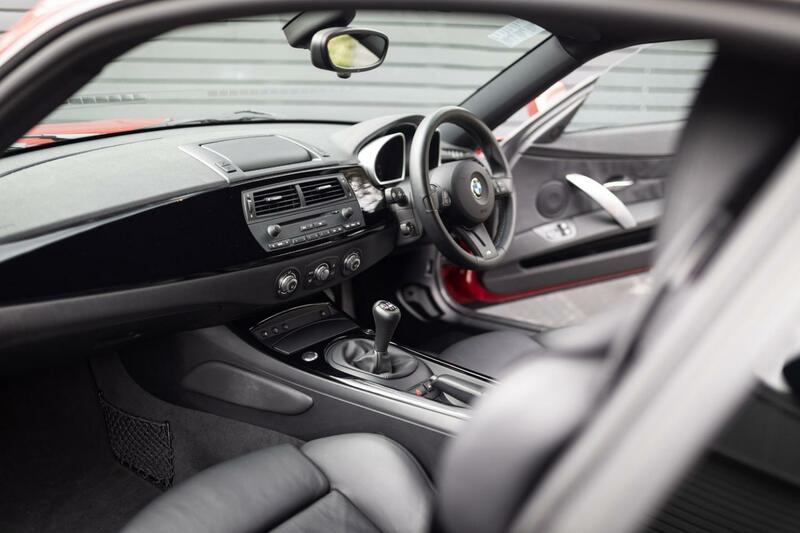 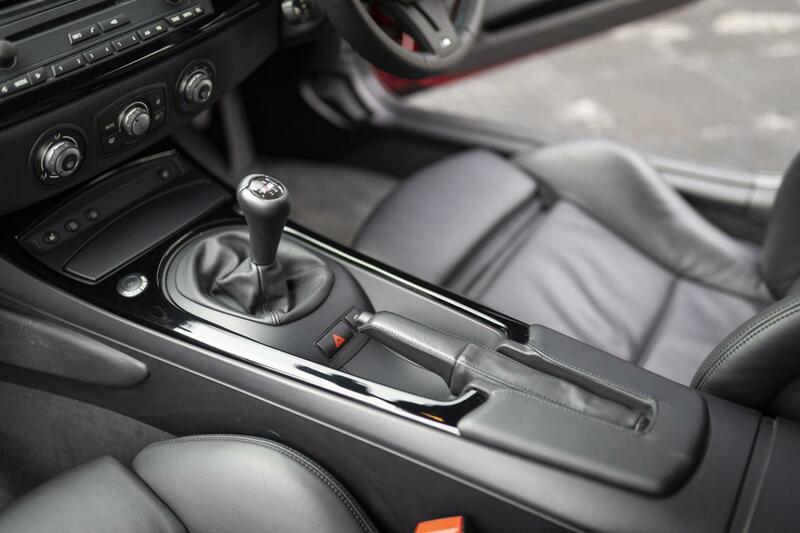 Other changes include a hydraulic steering system which provides a better feel than the electric system in standard Z4 models. 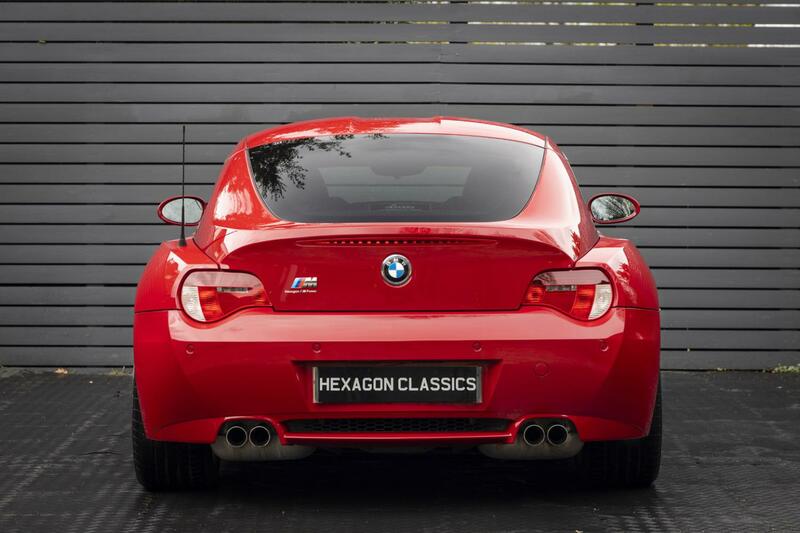 The lap time set at the Nürburgring, was 8min 15sec, so the Z4 M is said to be significantly quicker than the bigger coupe from which it borrows its engine and gearbox, and the M Division engineers stated that it’s ‘completely different from the old Z3 M, much more responsive and consistent’. 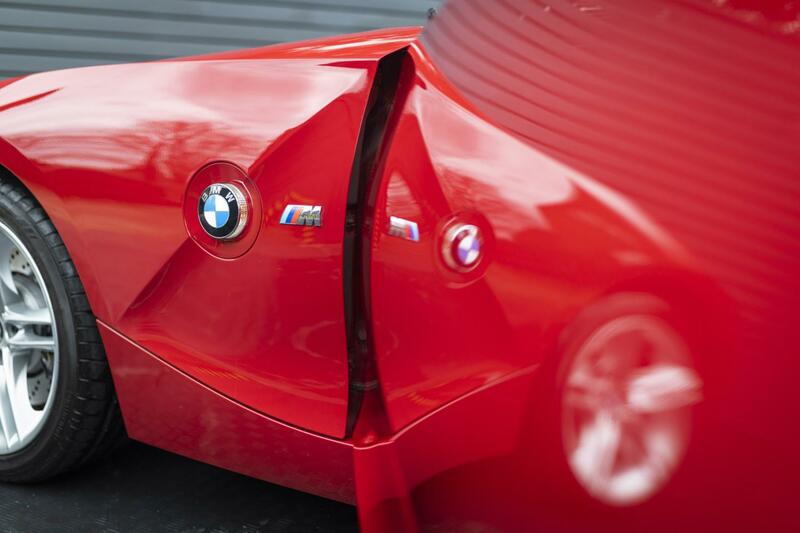 Its predecessor always felt like a bit of a hot rod. 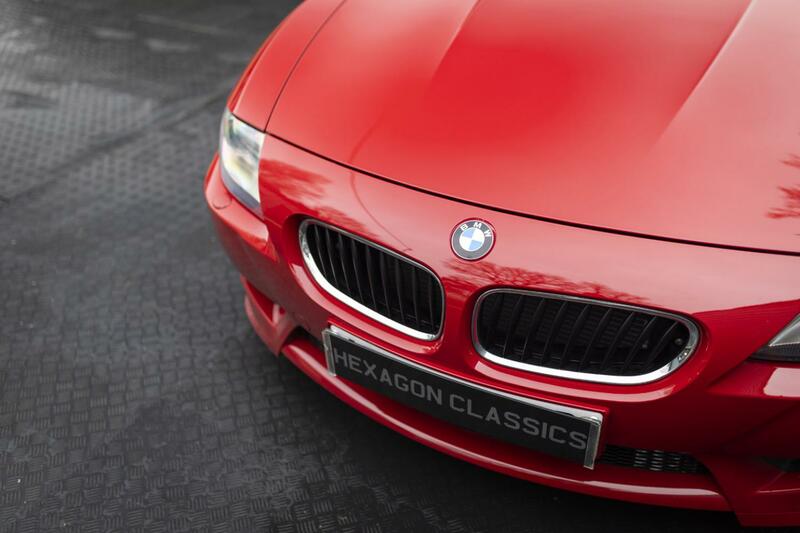 It was great fun, but it wasn’t the most polished product ever to leave the hallowed M Works. 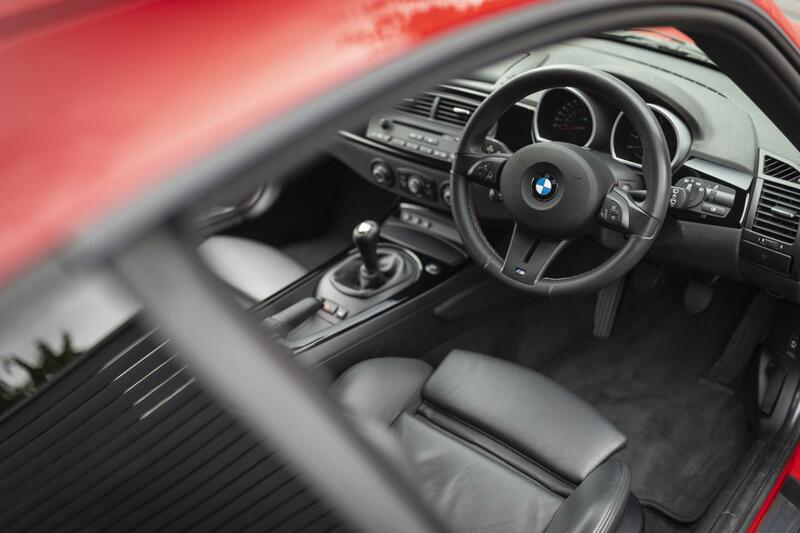 The throttle response sends out a similarly extreme vibe: every tiny input is rewarded with soaring revs and a shove in the back. 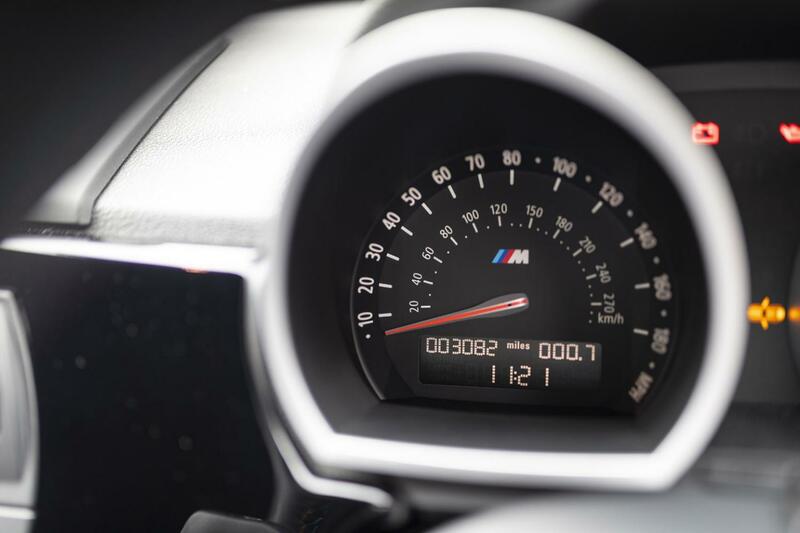 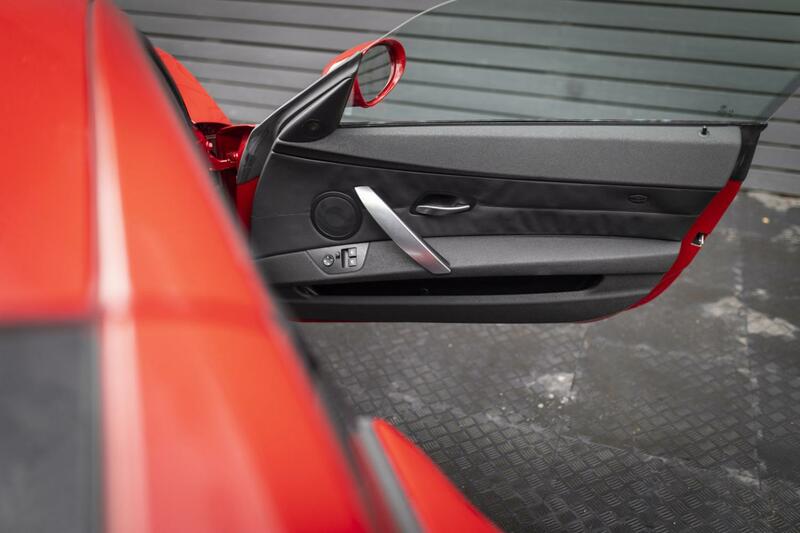 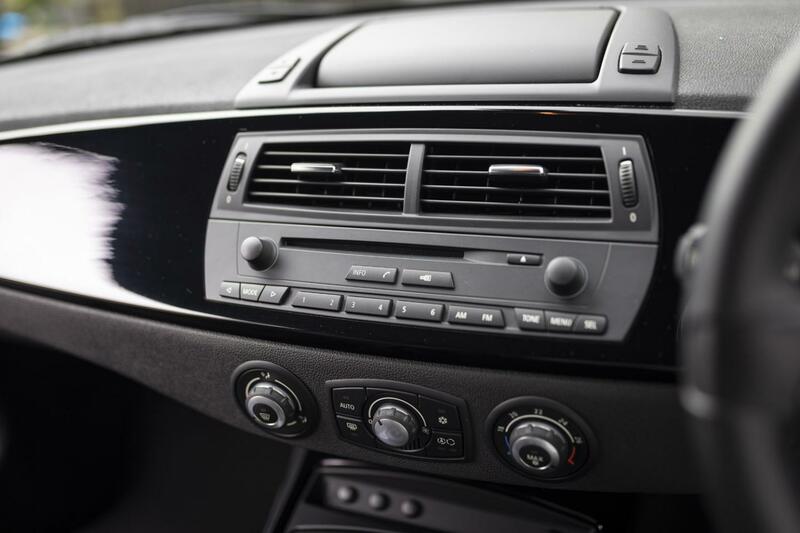 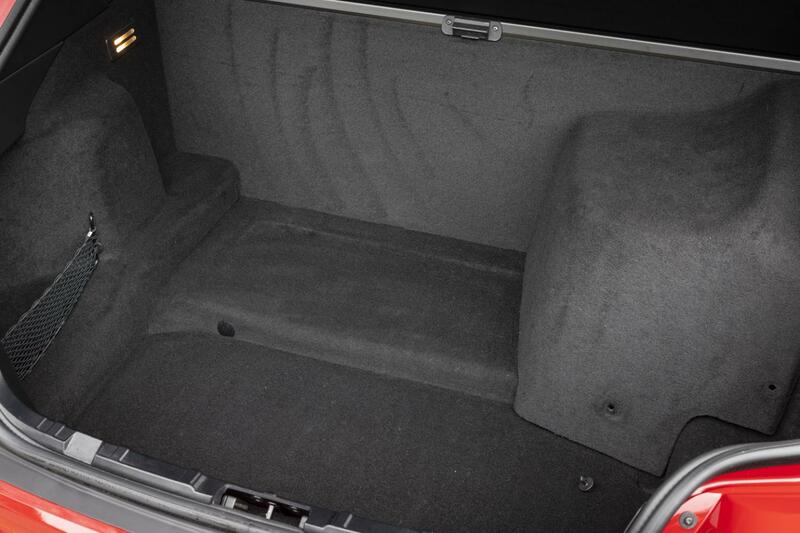 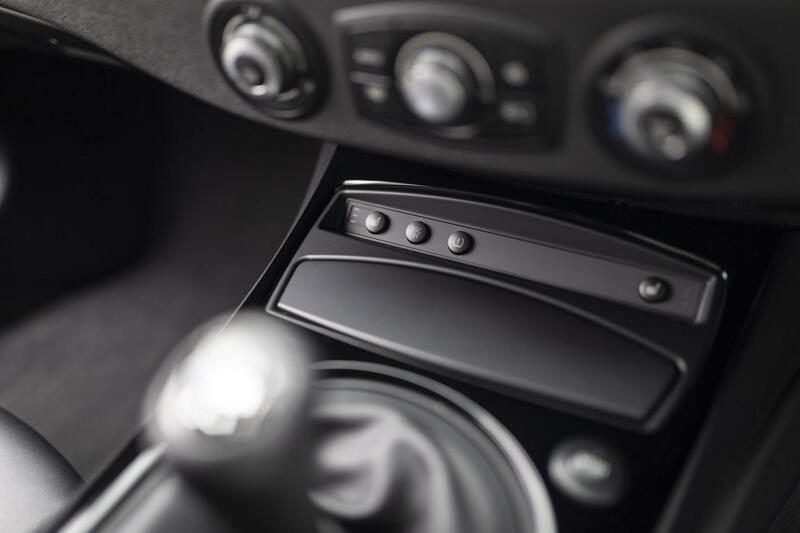 Hit the Sport button and the response is positively hyperactive.” Top speed is limited to 155 miles per hour.